On September 21, 1949 Mao Zedong revealed plan for One-Party Governance of mainland China establishing Single-Party System or Party-State. On September 21, 2017 the Communist Party of China continues to pose threat to Democracy, Freedom, Peace, and Justice in Asia. 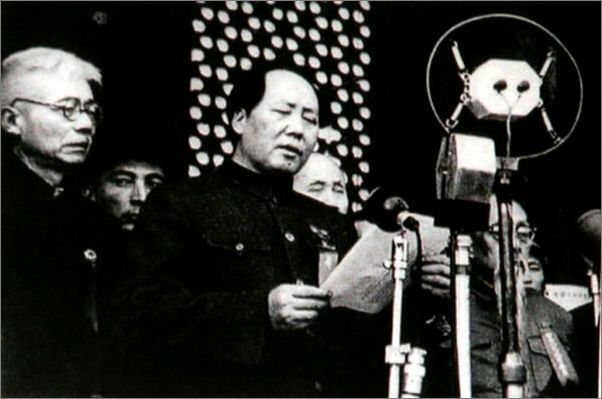 In outlining the various committees and agencies to be established under the new regime, Mao announced that “Our state system of the People’s Democratic Dictatorship is a powerful weapon for safeguarding the fruits of victory of the people’s revolution and for opposing plots of foreign and domestic enemies to stage a comeback. We must firmly grasp this weapon.” He denounced those who opposed the communist government as “imperialistic and domestic reactionaries.” In the future, China would seek the friendship of “the Soviet Union and the new democratic countries.” Mao also claimed that communism would help end reputation as a lesser-developed country. 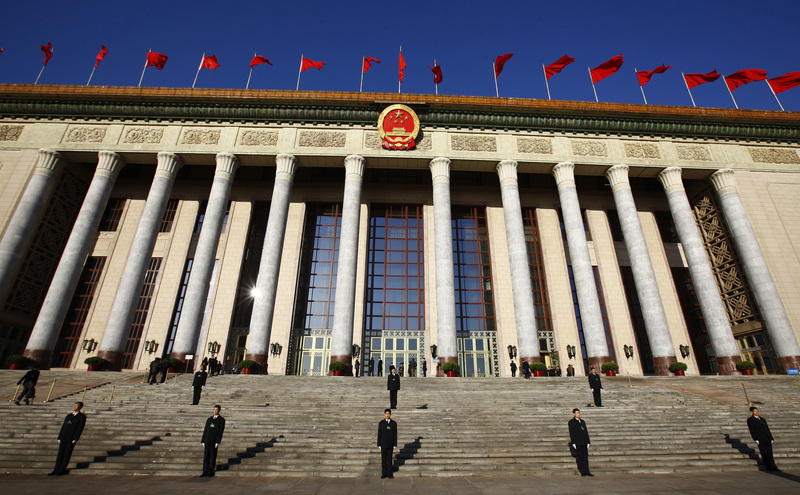 “The era in which the Chinese were regarded as uncivilized is now over. We will emerge in the world as a highly civilized nation.” On October 1, 1949, the People’s Republic of China was formally announced, with Mao Zedong as its leader. He would remain in charge of the nation until his death in 1976.